The Speaker of Nigeria’s House of Representatives, Yakubu Dogara has acknowledged that there is a dearth of leadership in the Nigeria’s political space. He made his comments while receiving the Zik Leadership award for Public Service where he reiterated that Nigeria requires exemplary leadership to scale the challenges it faces today. 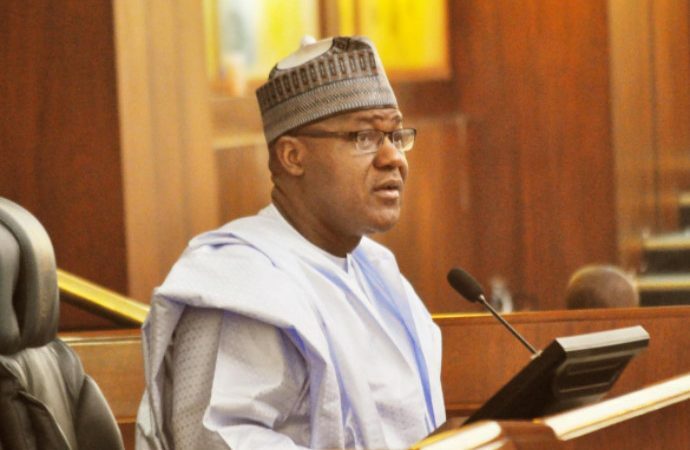 Dogara is echoing an opinion commonly held among Nigerians and foreigners who usually point to the confounding paradox of Nigeria’s underachievement despite its vast natural resources. “What has been the problem with Nigeria is lack of leadership. If we have credible leadership that speaks to the challenges we face as a nation, there is no way we won’t make progress despite our challenges. “There are so many nations that are as diverse as Nigeria and used their diversity positively. But why is it that they are making progress and we are not? If our founding fathers had gone back on their resolve to fight for us, we wouldn’t have had the nation that we call Nigeria today.